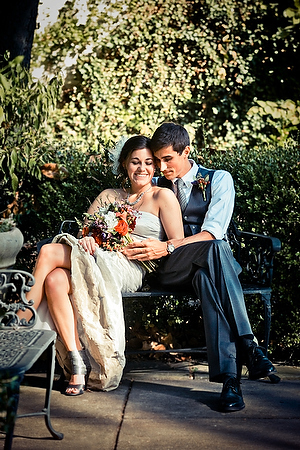 But you don’t want to leave things to chance when it comes to your wedding photographs. When the fanfare and wonder of the big day is over, your photographs will remain. Over time, they become your memories. 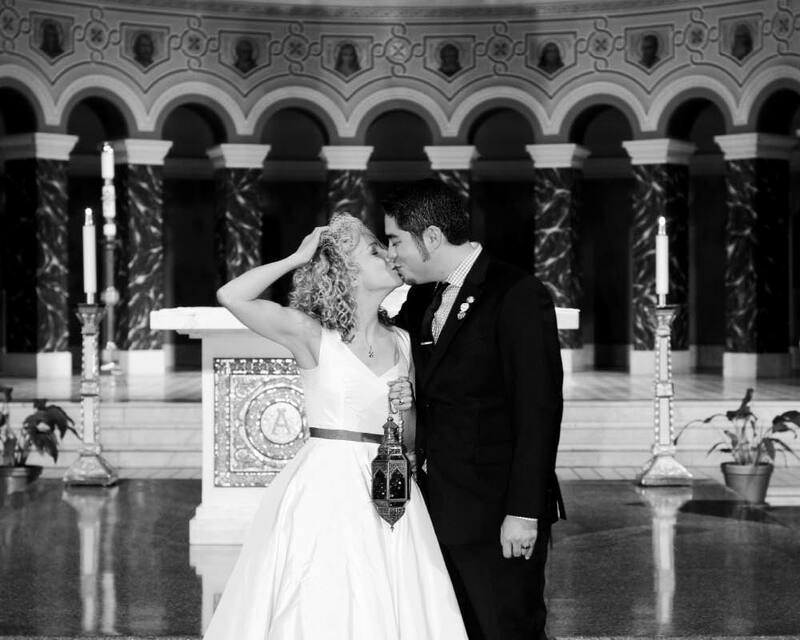 So on your one special day, it’s important to choose a photographer who’s already been down the aisle numerous times. Pick someone who’s prepared for (and even thrives on!) the pressure that comes with the just-happening-once joy of a wedding. After years of photographing ceremonies and receptions of all sizes and styles, Ocken Photography has the knowledge, creativity, and quick-thinking poise under pressure to make sure your memories and one-of-a-kind moments are expertly captured, without disrupting the emotion and flow of your celebration. 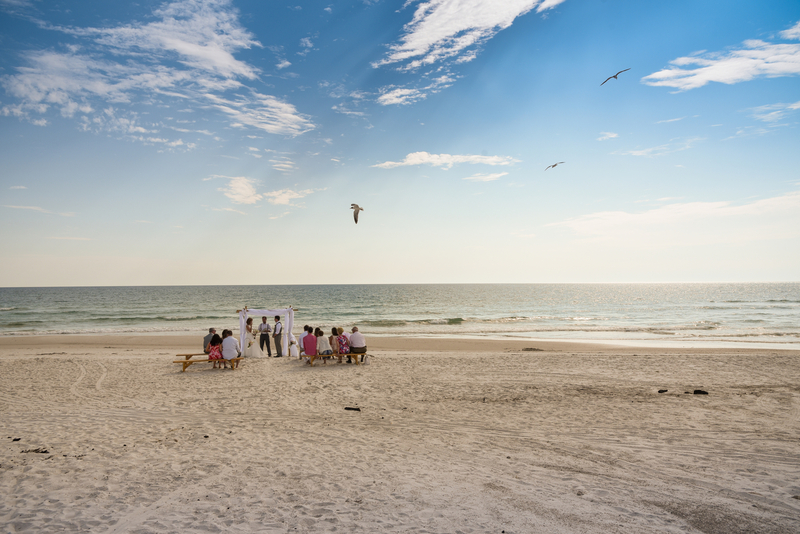 There are many reason to choose a photographer, so we outlined reasons for not choosing a particular photographer in a fun, funny and not so serious look at ourselves. Remember NONE of these applies to Ocken Photograph – we are happy to assure you your day will be documented to our highest standards. Thanks toKyle Hammanat KBH Mediafor all his hard work – if you’re looking for great video, warm personalities and a wonderful person to work with, give Kyle a call! and a wonderful person to work with, give Kyle a call! 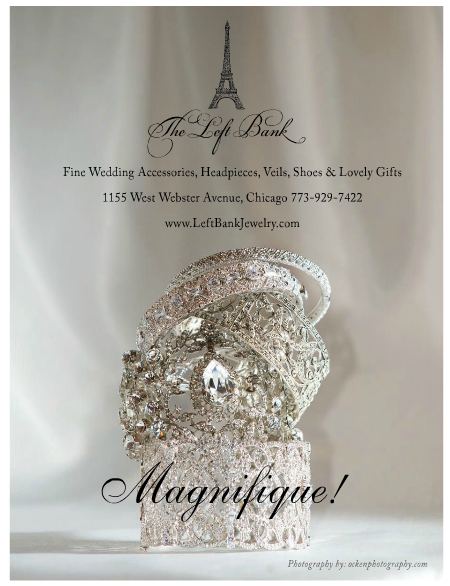 When not working with brides, we really like to join forces with great partners like The Left Bank Jewelry, a wonderful little wedding boutique on Webster in Lincoln Park. 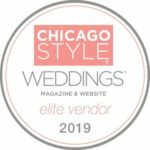 Susan Metropoulos has a great collection that includes just about every bridal accessory you might dream of and probably some you haven’t! And all with a wonderful French flair. 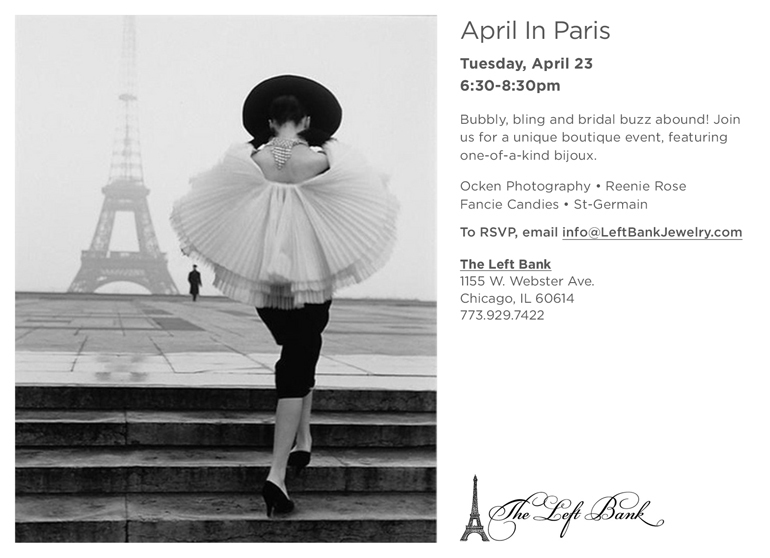 Check out her lovely ad, featuring an Ocken Photography photo, in the current CS Brides on page 275. Then finish the job by paying her a visit, and heck, why not check in with us too? 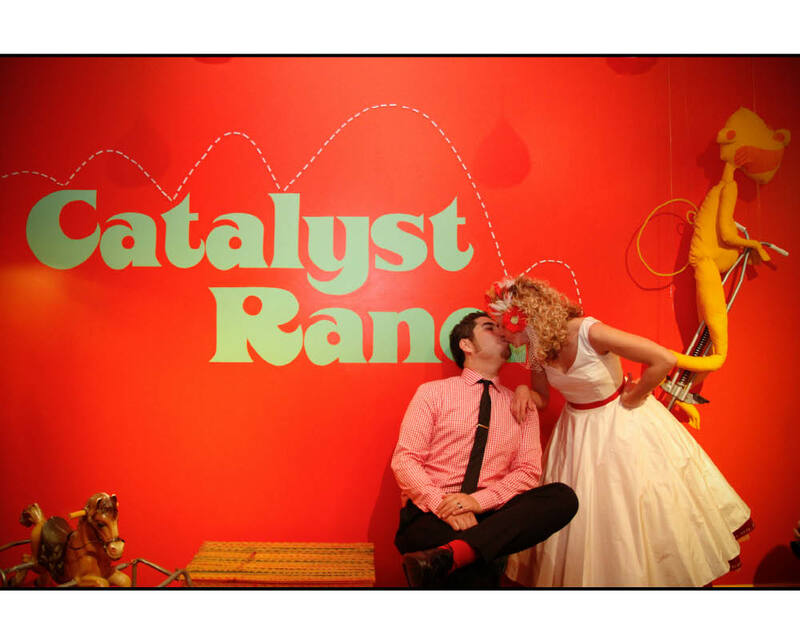 We’d love to take some photographs for you as well! Our bride Kristin Mays and her new husband Louis Levine view the wonderful skyline, wait a minute, they aren’t even looking! 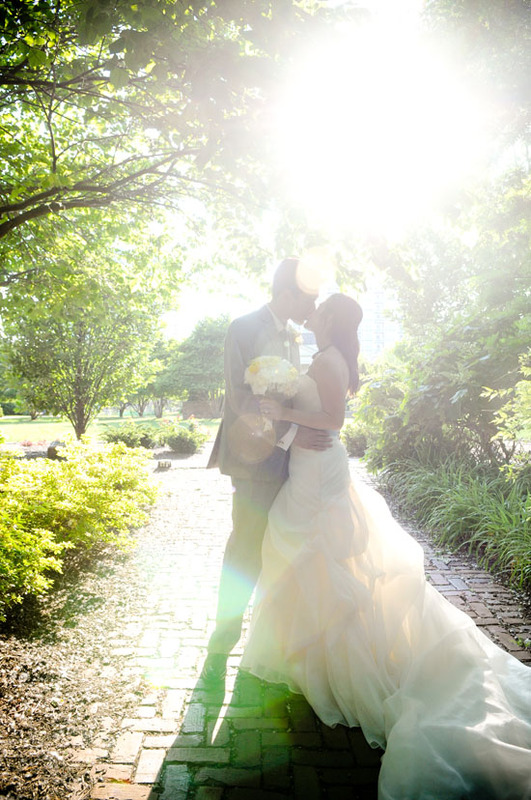 Kristin and Louis had this wedding photograph featured on page 335 in the “Marketplace” section of the Spring 2013 issue of CS Brides! I just love how many photos we are getting into magazines for our newest friends! We added a second photo just because we could. Enjoy. 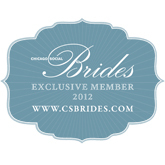 Our bride Gabby Brady and her new husband Chad Pendley had their wedding photograph featured on page 352 in the “Hitched in Chicago” section of the Spring 2013 issue of CS Brides! I just love it when I can get photos into magazines for my newest friends! Enjoy. 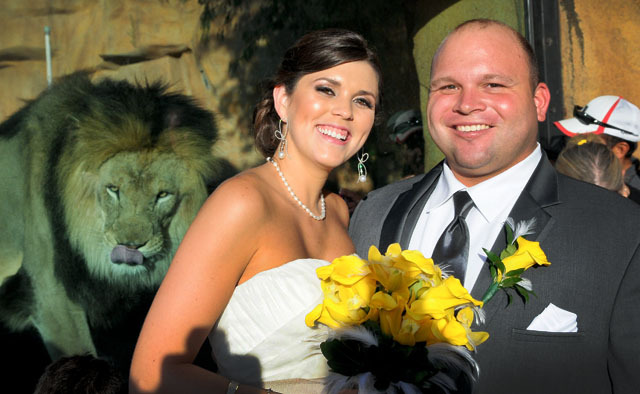 Joanna and Christoper had their wedding at the Brookfield Zoo and they seemed to look a bit too tasty to the Lion. Thank goodness for the thick glass between them! Scary.